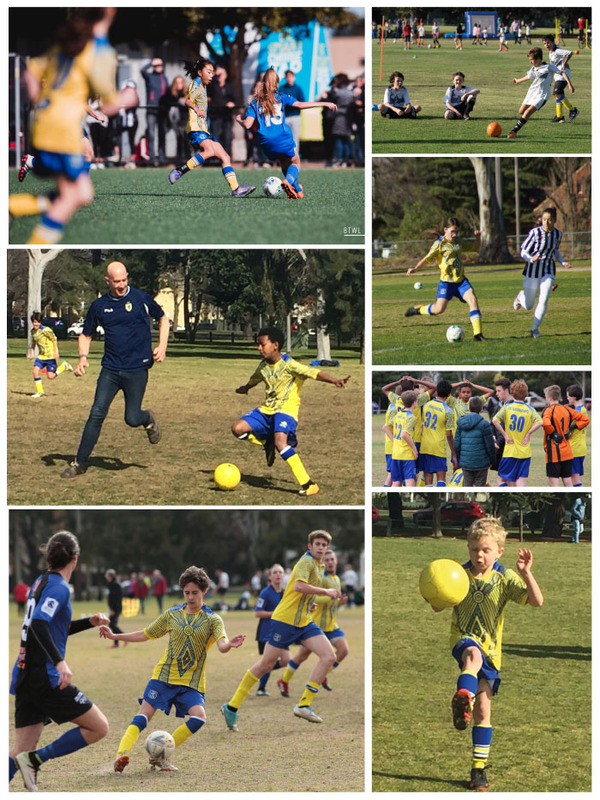 FC Birrarung | A junior football club dedicated to fun, long term player development and fair play. You can view Football Victoria’s season calendar here. Links to all of our team fixtures have been posted on the Fixtures 2019 page of our website. Note that some fixtures are not finalised. Note also that fixtures can change quite a bit early in the season, so please check it every Saturday for the current version. From 1 April training is on our usual playing pitches in front of the club rooms. They are the pitches numbered 1 to 6 on the map. The pitch you train on from week to week will vary so we can rotate the pitches – please allow extra time to find your training area! Players must wear their uniforms, boots and shin pads! Our coaches are volunteer parents and older players who give a lot of time to training and matches. They also undertake coach training to give our players the best football experience we can provide. If you can’t make it to training, please let your coach or team manager know! Bikes must be locked up at least 10 metres from the training area.